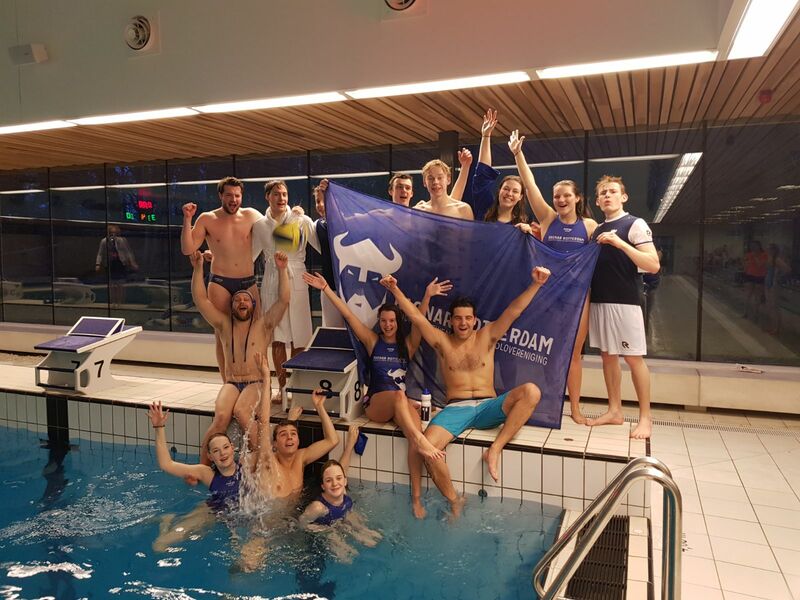 This weekend, our Vikings traveled all the way to Maastricht for the last NSZK of this season. 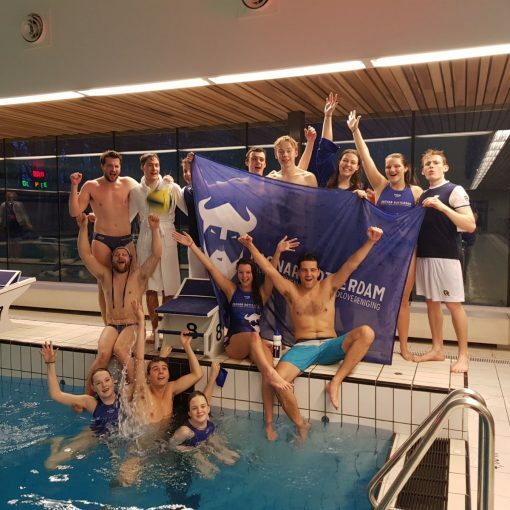 They swam to their best ability, which resulted in us getting a 5th place in this round and getting the 6th place overall for which we can praise the lord! 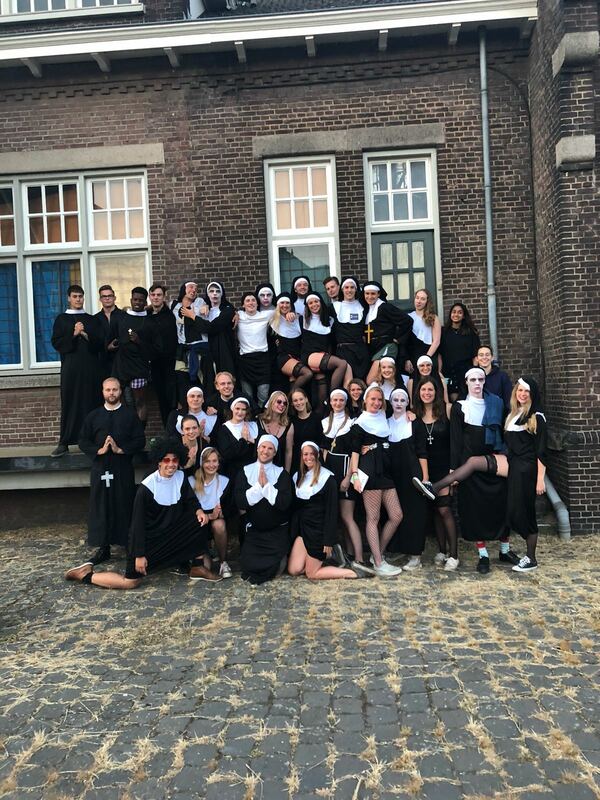 After the competition, our Vikings dressed according to the theme of the party; “Sister Act”. But… our Vikings are not prudish in any way, which they proved by mastering the Integration Bingo and scoring a full Bingo card. Hallelujah!